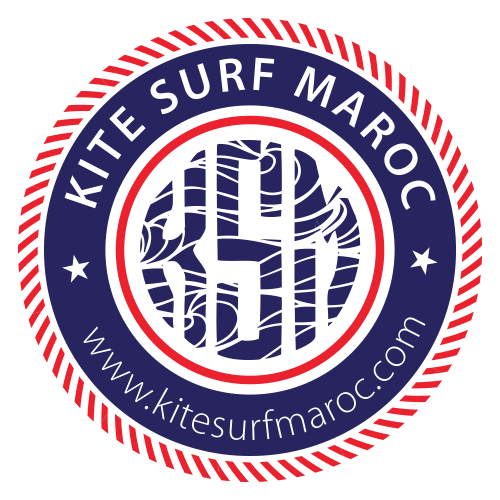 This is Our Team Kitesurfmaroc! Welcome to our family! International and friendly riders to discover the best tricks for Kitesurfing and surfing! Jofre is 27 years old and was born in Andorra. Twelve years ago he moved to Essaouira and since then he has been practicing kitesurfing and surfing with passion. By joining the Kitesurfmaroc team he wants to teach and share all his experience with those who want to learn or improve their techniques. His specialties are the « oldschool » practices and the very high Kite jumps with a current record of 17 m in height. As well as the little-known downwinds where we explore together the beautiful Moroccan Atlantic coast in all conditions and all levels. Languages: Catalan, Spanish, French, English, Italian and Arabic. Abdel is a waterman. He has a gift for water sports Windsurf, kitesurf, surf and SUP. He is a professional windsurfer, Moroccan champion several times, and has participated in several competitions in all sports at the international level. He has been a Kitesurfer for over 10 years and IKO instructor who loves to share his passion. Languages: Spanish, French, English, Italian and Arabic. Cris was born in Andorra surrounded by mountains. She is an ski instructor on winter and a pasionated surfer on summer; she lives all year between the snow and the sea. Professional, patient and endowed with very good pedagogical appeal, her passion for kitesurfing and surfing make her classes very interesting. You will learn with her how to surf your first waves! Kitesurfmaroc founder and manager. His love for all water sports and especially his passion for the sea made him start this familiar school. He is always there for everyone to enjoy an amazing Kitesurf experience. Graduated: IKO & VDWS. He is always available for a session before starting work or after.